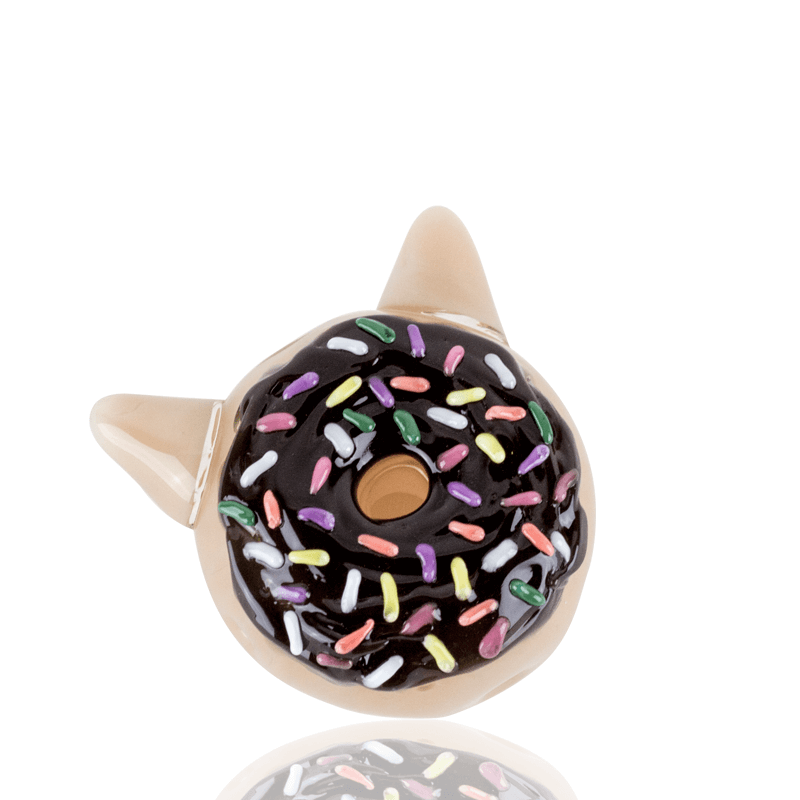 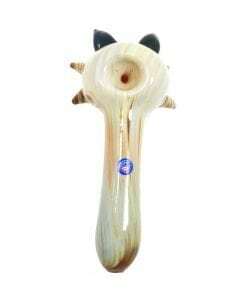 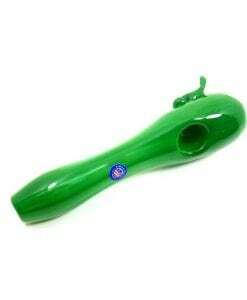 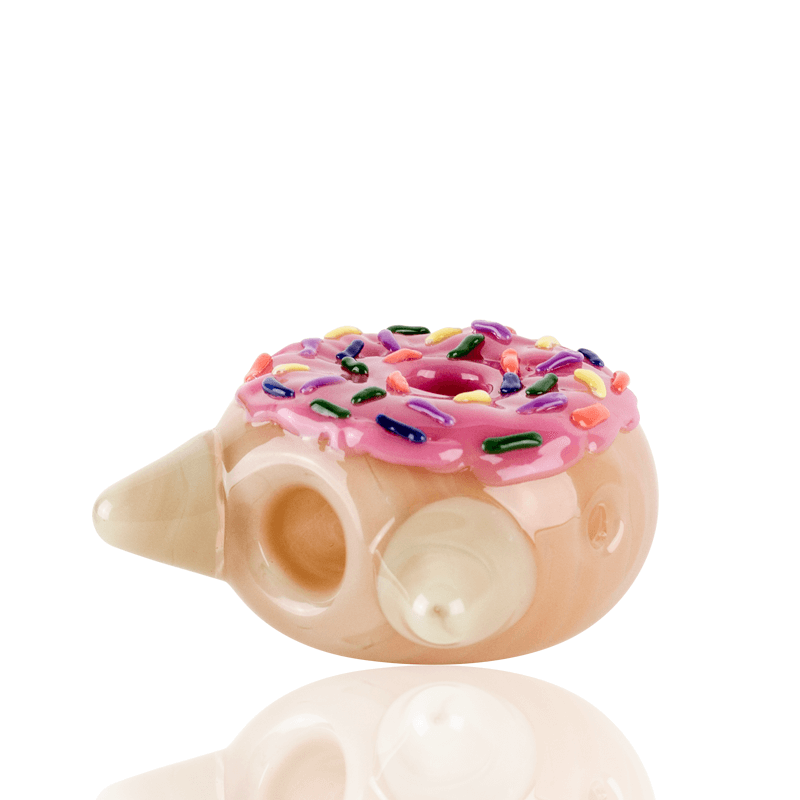 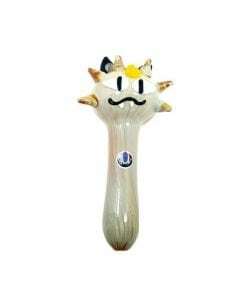 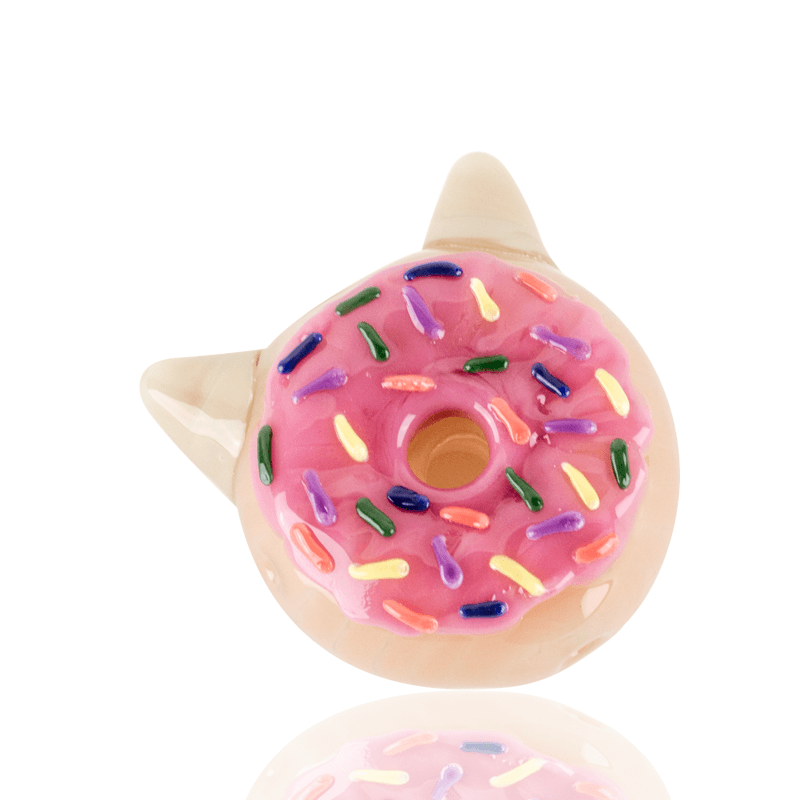 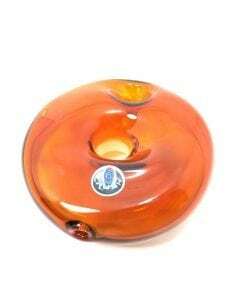 This Hand Pipe features a custom colorful Kitty Donut design. 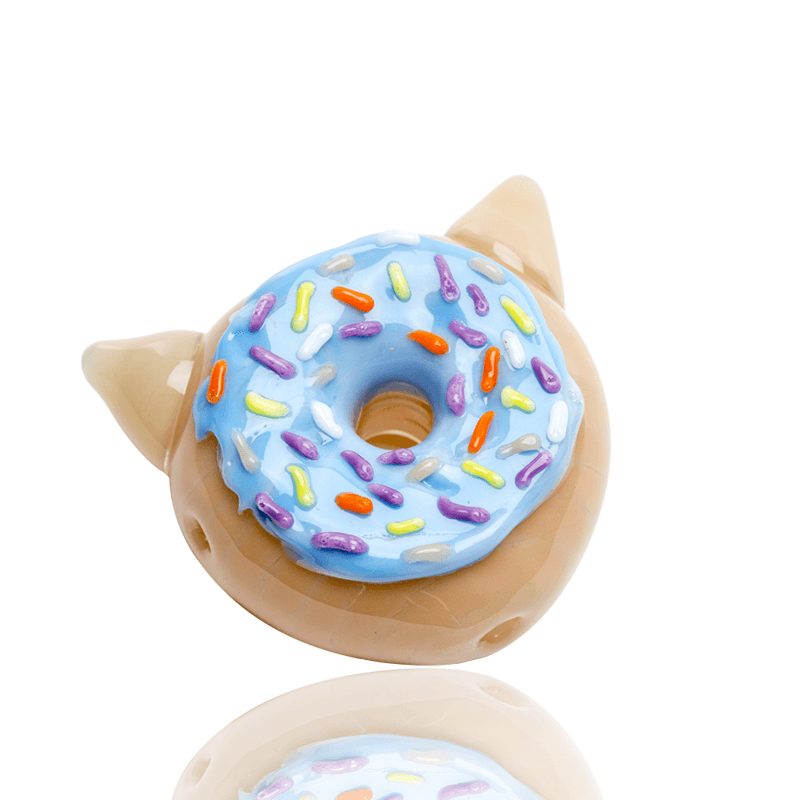 This Empire Glassworks Kitty Donut Pipe features a Fully Worked Kitty Donut design with Colorful Vibrant icing and sprinkles. 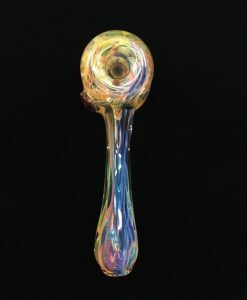 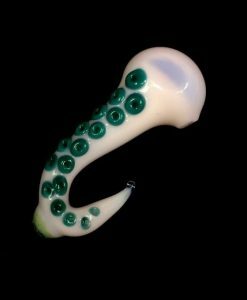 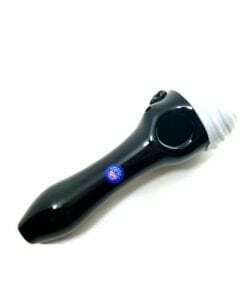 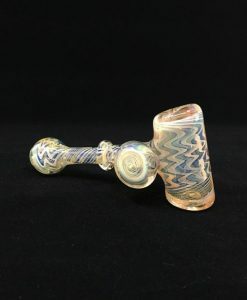 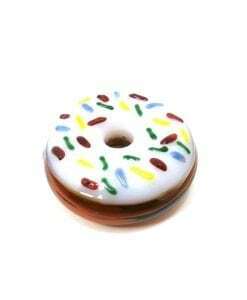 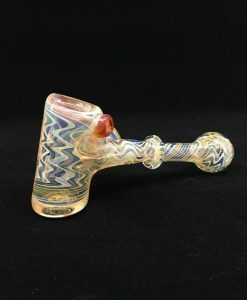 This unique pipe is made from solid borosilicate glass.